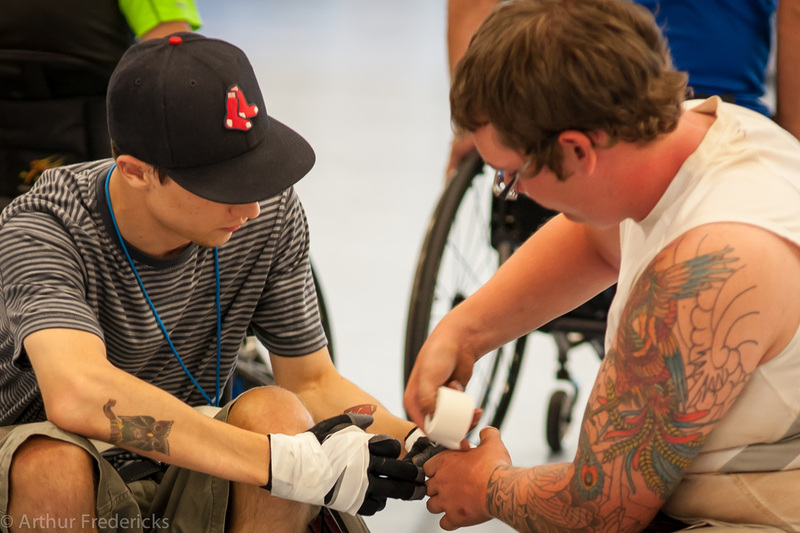 Volunteer with Empower Spinal Cord Injury Throughout the Year or During Our Summer Programs! A volunteer position created for students and new therapists who wish to expand their knowledge in the area of Spinal Cord Injury and Non-Profit Organizations. Please contact ccallahan@empowersci.org for more information. Clinical Specialist: Through knowledge based on their specialty area, the Clinical Specialist will work directly with participants to expose them to new skills, tools, and education that will enable them to lead happier, more meaningful and more independent lives. Clinical Specialists will include: Physical Therapist(s), Occupational Therapist(s), Recreational Therapist(s), Rehabilitation Counselor(s) and Athletic Trainer(s). Please contact jgoodine@empowersci.org for more information regarding the position. 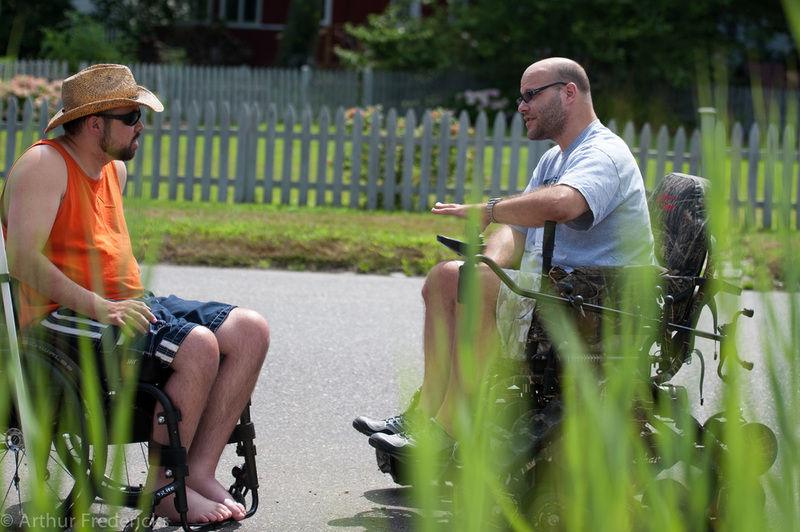 Peer Mentor : Through one-on-one or group sessions, a peer mentor provides participants with a role model of an individual living with spinal cord injury that leads a successful, meaningful and happy life. He or she shares knowledge of tools and methods that promote independent living. Please contact jgoodine@empowersci.org for more information regarding the position. Residential Aide: A Residential Aide’s purpose is to assist with all mobility and daily self care needs that any participant is not able to perform independently throughout the day. Please contact elima@empowersci.org for more information regarding the position.